Deck the halls with cookies! Backburner Kitchen Consignments is presenting a Winter Backburner Party. 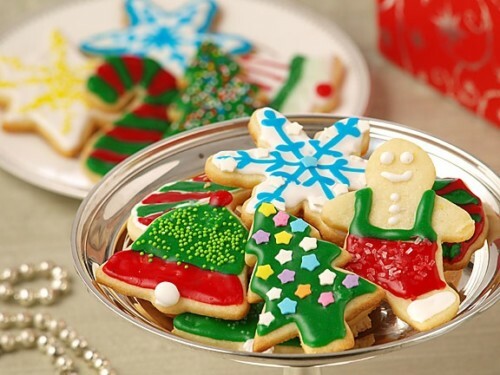 An all day cookie exchange on Thursday, December 9th, from 12 am to 7pm. Please bring a dozen or so of your favorite cookie, along with several printed recipes for others to take home. Be creative (chewy chocolate gingerbread) or classic (sugar) and remember…have fun while baking! Additionally, all bakeware will be priced 20% off listed price. Now that’s sweet!